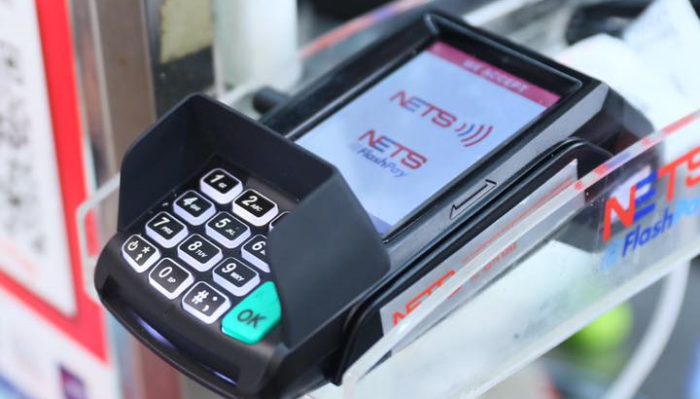 Mobecom, a full-stack customer engagement technology provider, has partnered with NETS to offer users a Singapore-wide loyalty and rewards platform. The partnership will allow consumers to earn and airBux digital rewards currency, which can be used to redeem cash back offerings. The company is planning a full commercial launch of airBux in Singapore, Australia and South Africa next year. Consumers can earn airBux as a cashback digital currency reward when they redeem an offer, make a purchase or order a meal. They are also able to use their cashback rewards to pay for their next purchase either in-app or in-store via a NETS terminal. Additionally, users can “switch” existing loyalty points from participating rewards partners into airBux, allowing to make use of the unredeemed rewards. In a statement to Marketing, Neil Joseph, Mobecome CEO, said the company is also looking to expand into other countries within Southeast Asia and the US. “We are already exploring key strategic local partnerships. Our vision has always been global, so eventually consumers will be able to earn airBux in one country and redeem in another, wherever they travel,” Joseph said. “We see airBux as a great value-add for our merchants, They get the opportunity to send targeted location-based offers to a large base of opt-in consumers, plus the ability to process airBux rewards payments simply and easily by leveraging their existing NETS terminals,” NETS CEO Jeffrey Goh, said. Scania Malaysia has appointed a local agency marking its presence in the region. .. In an increasingly mobile-first world, the personal computer is still a primary device used by internet users to plan their trips ..
Society Malaysia’s mission was to spread joy and cheer to the children of "Pertubuhan Kebajikan Baitul Kasih" which houses 32 orph..